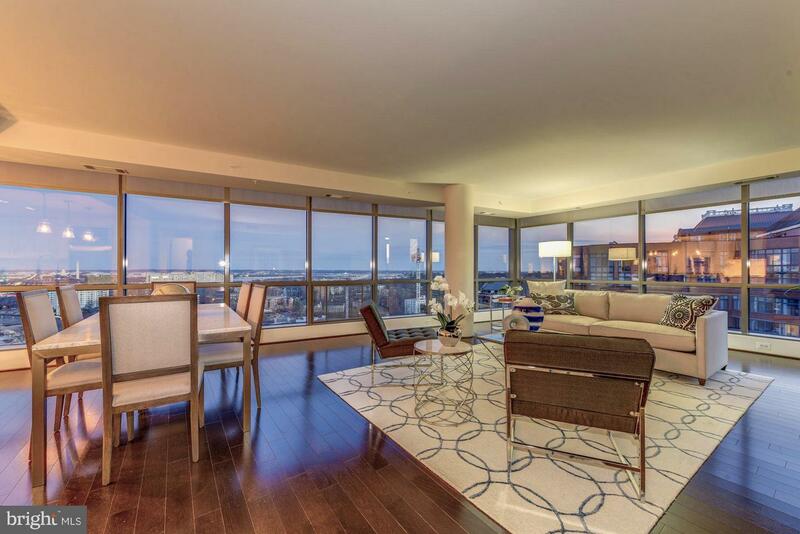 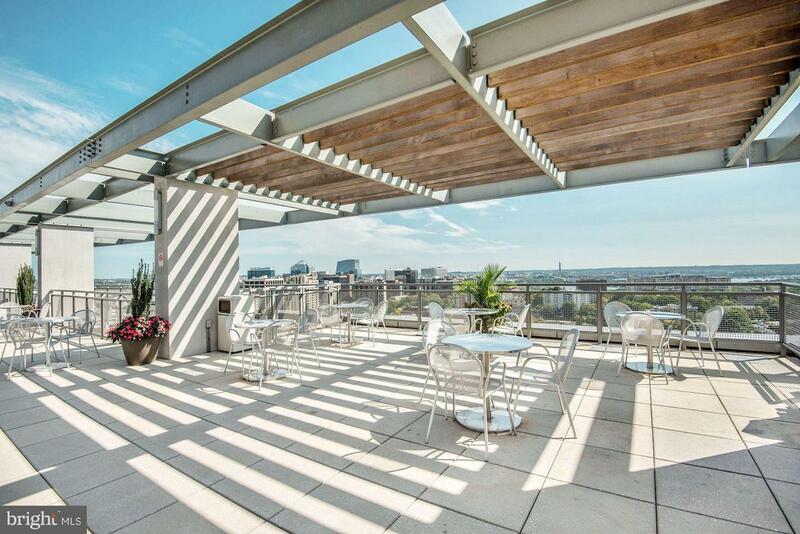 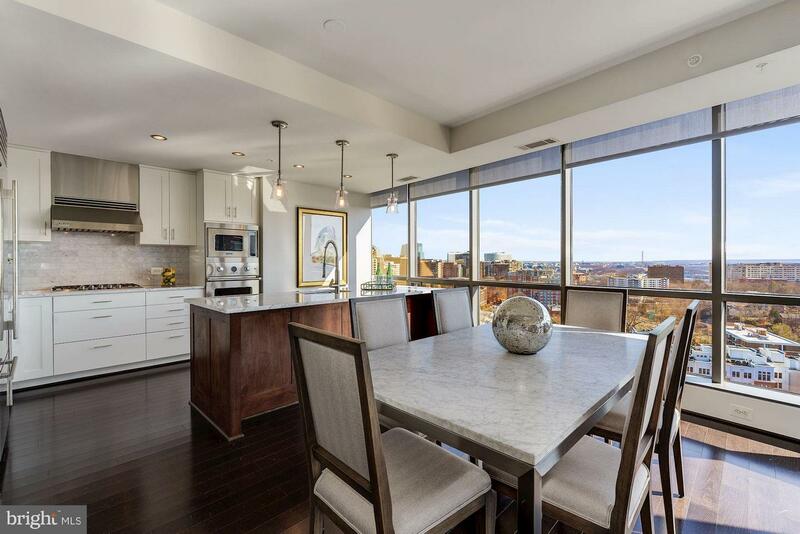 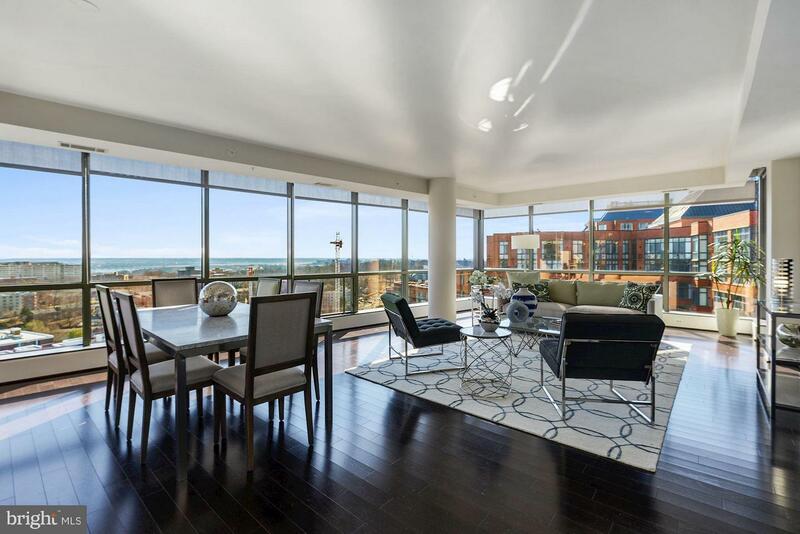 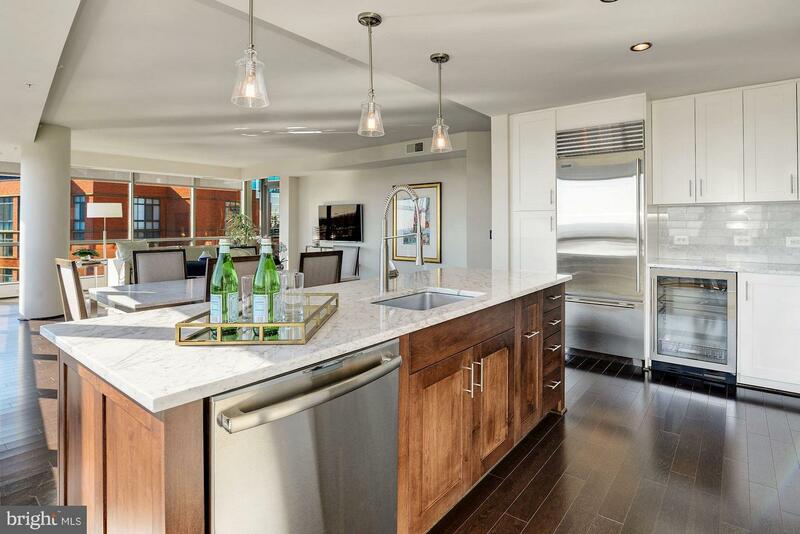 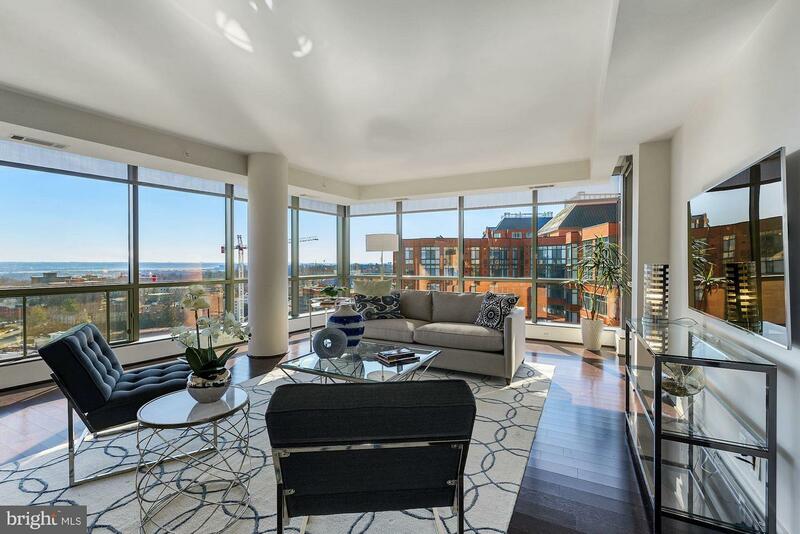 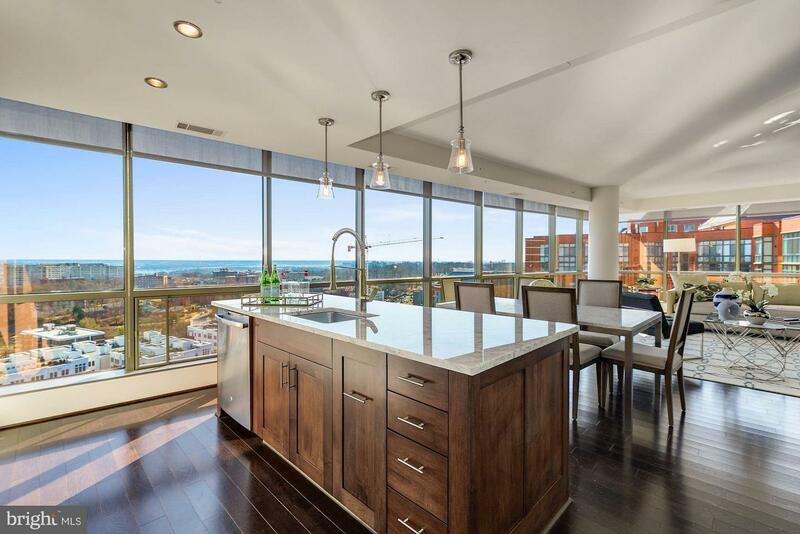 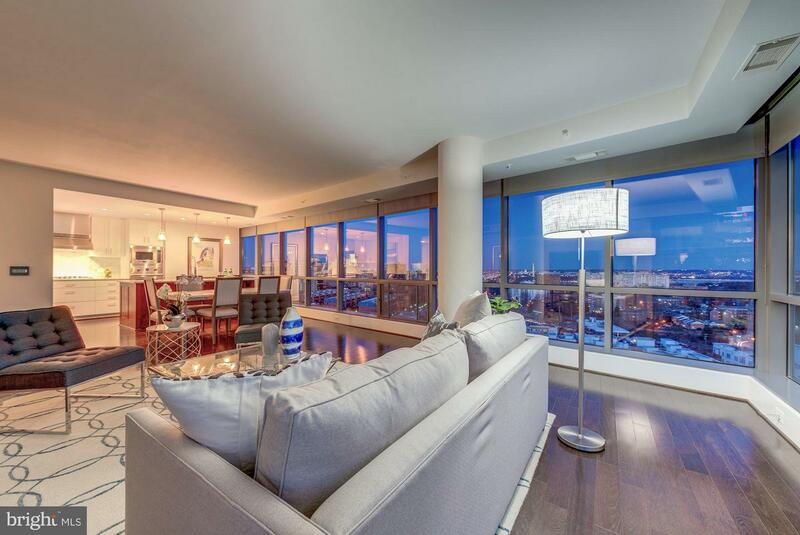 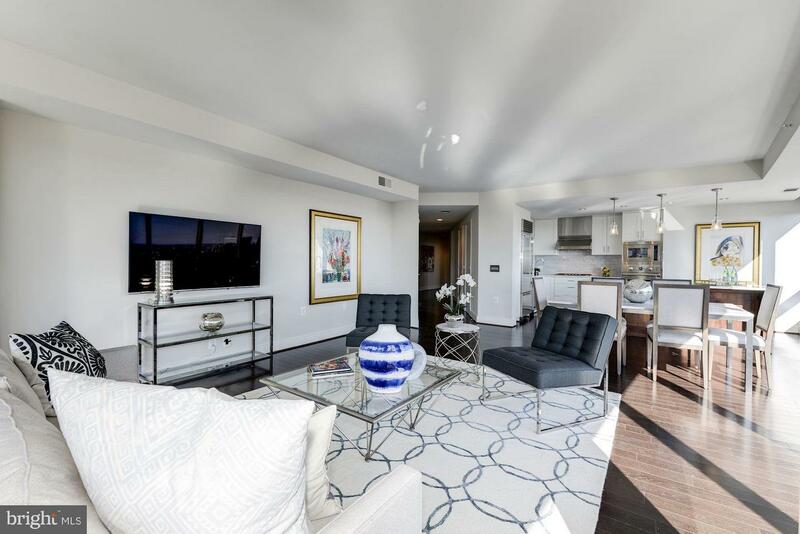  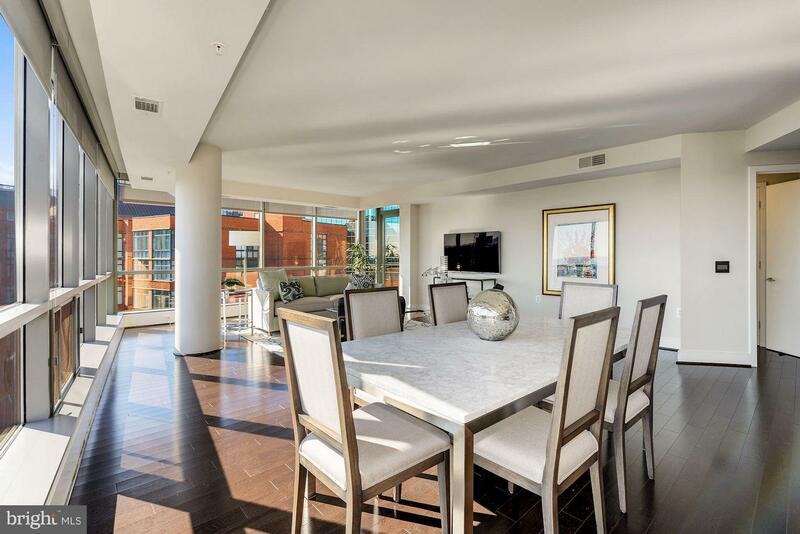 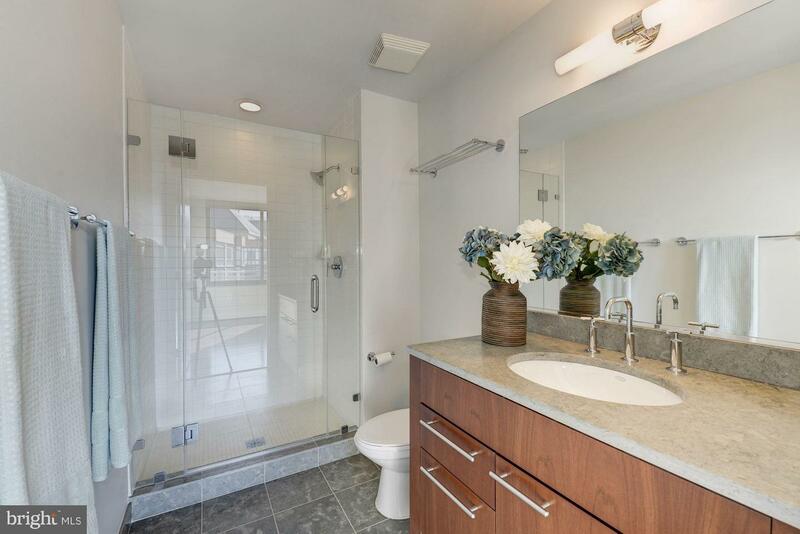 Penthouse style living in The Odyssey, one of Arlington's premier condo buildings. 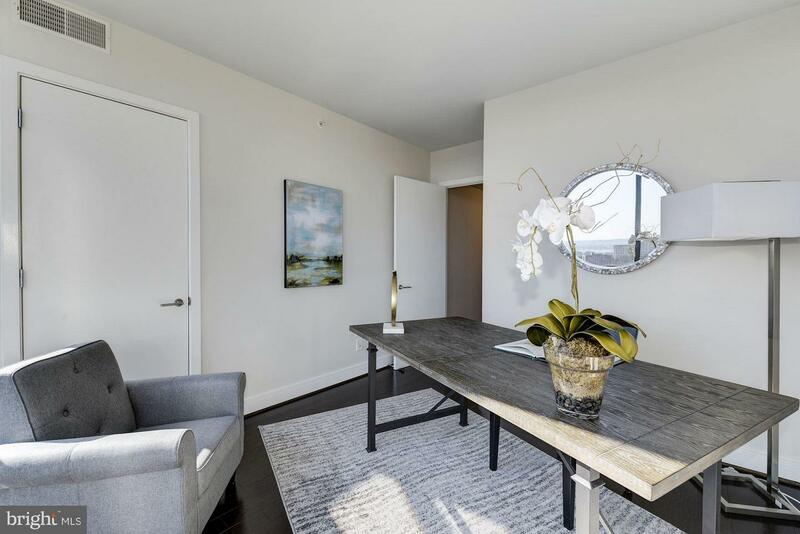 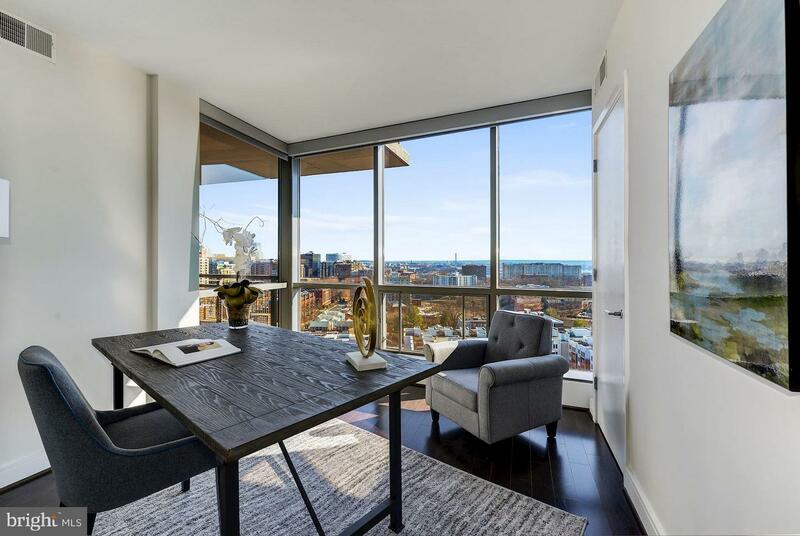 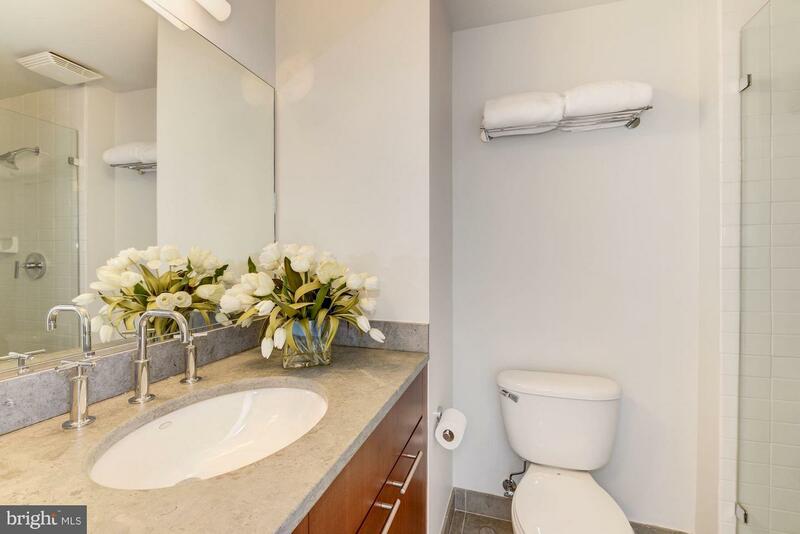 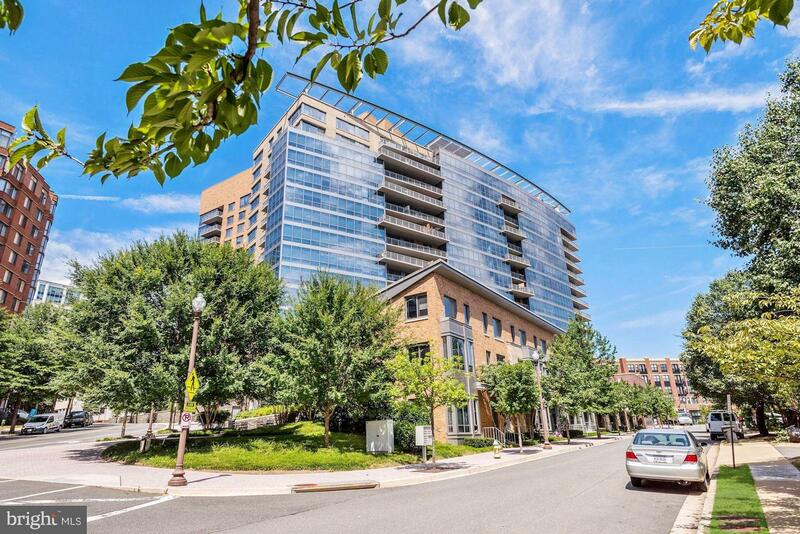 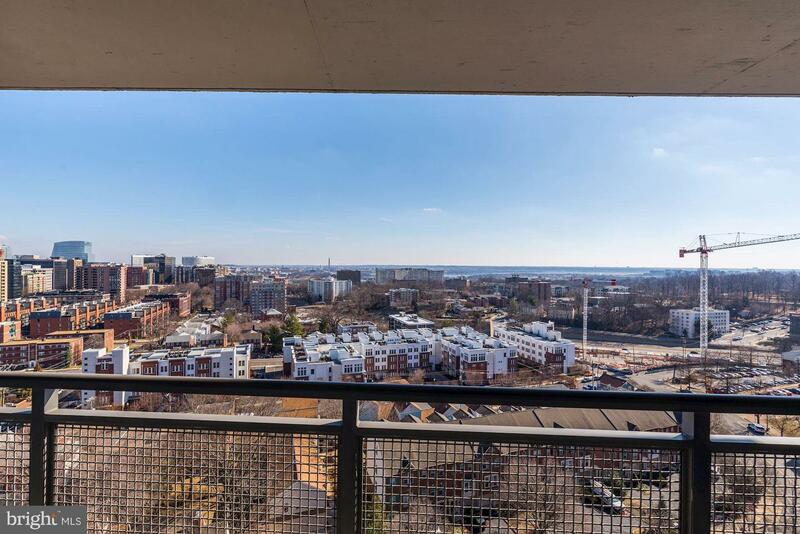  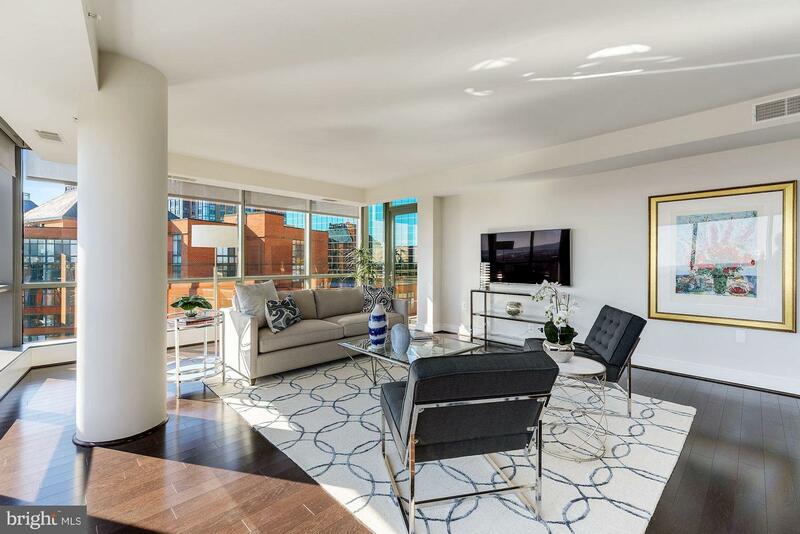 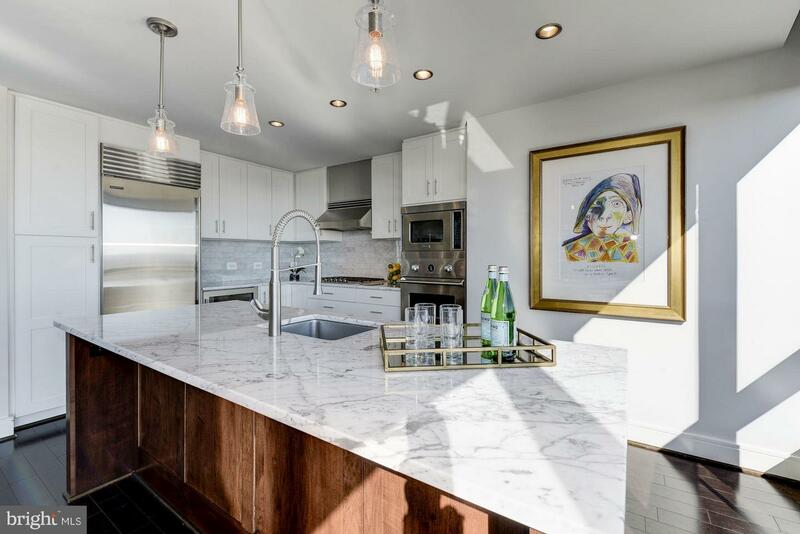 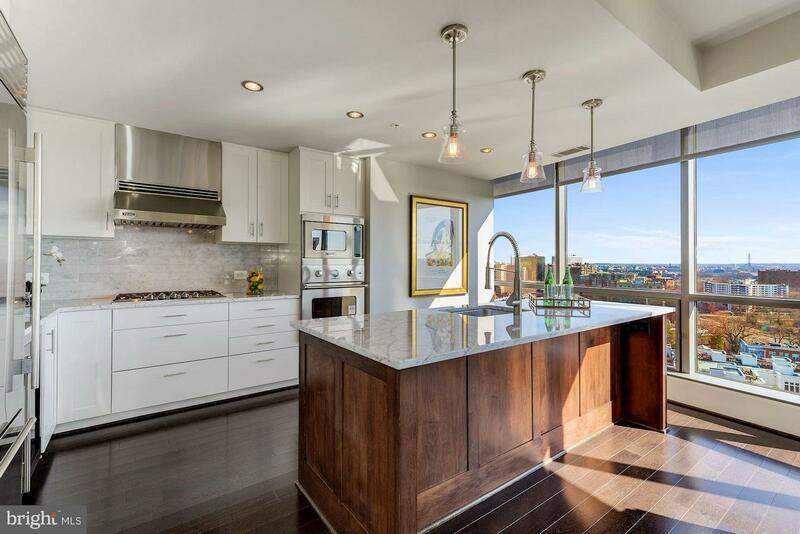 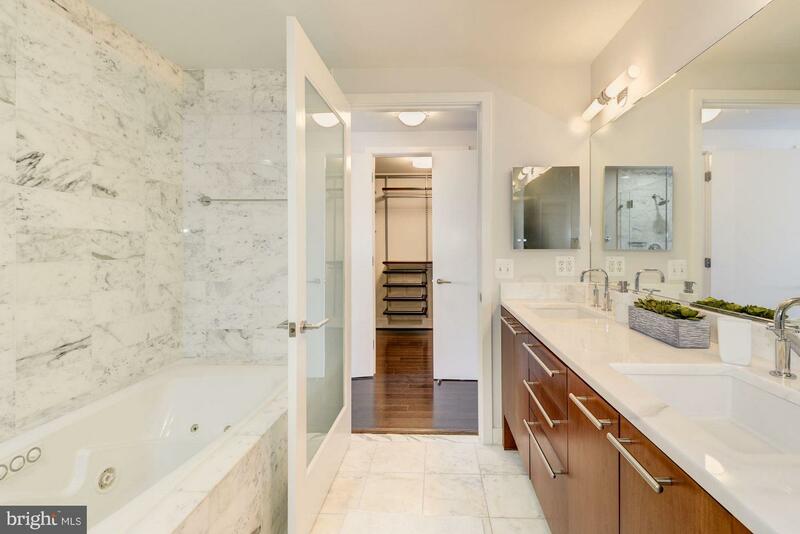 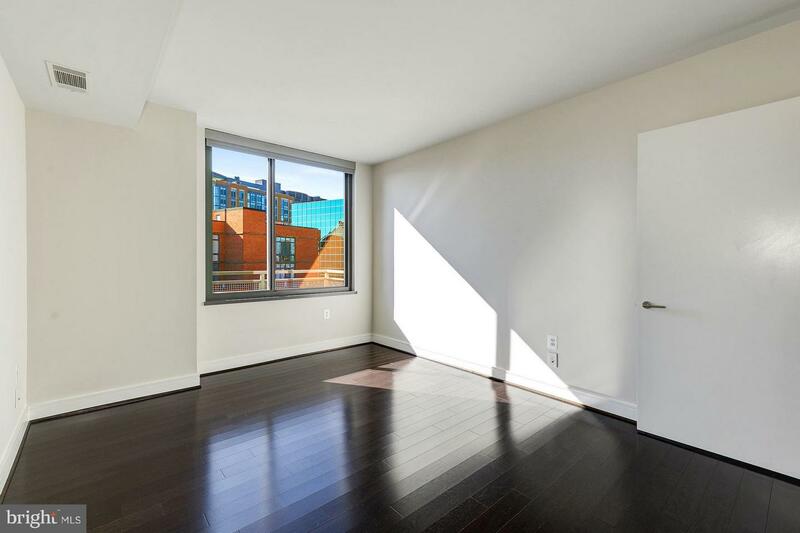 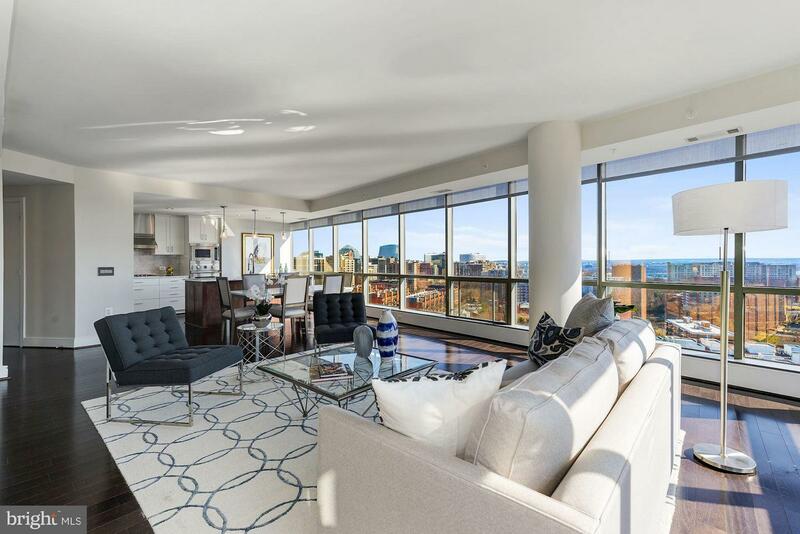 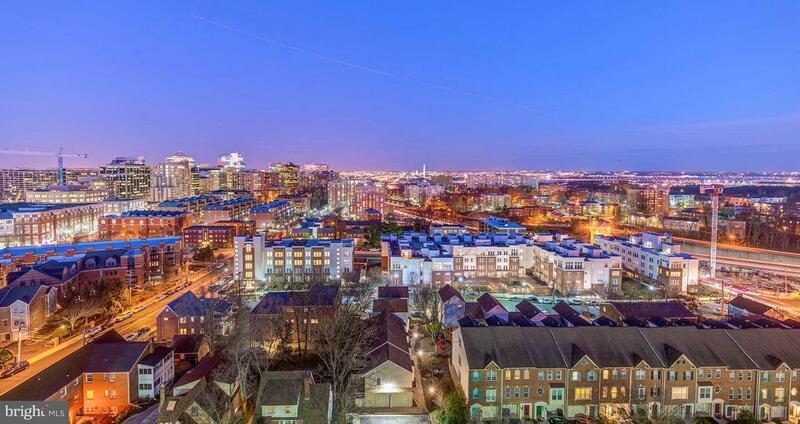 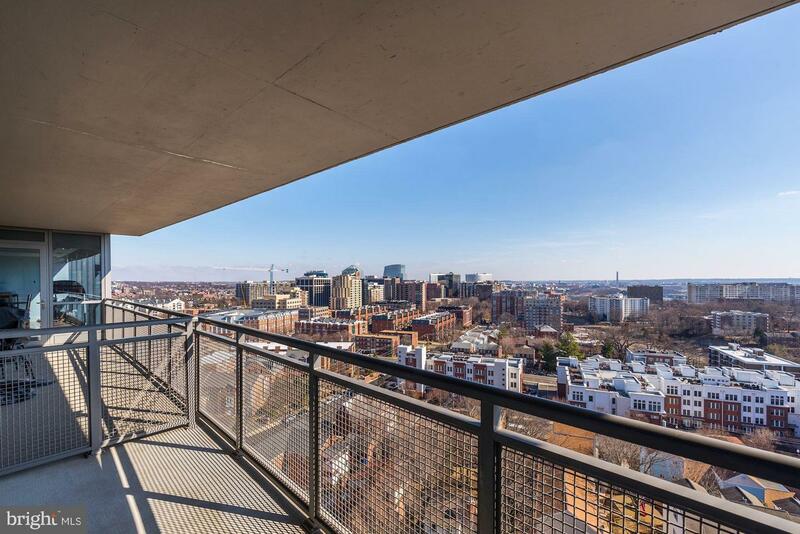 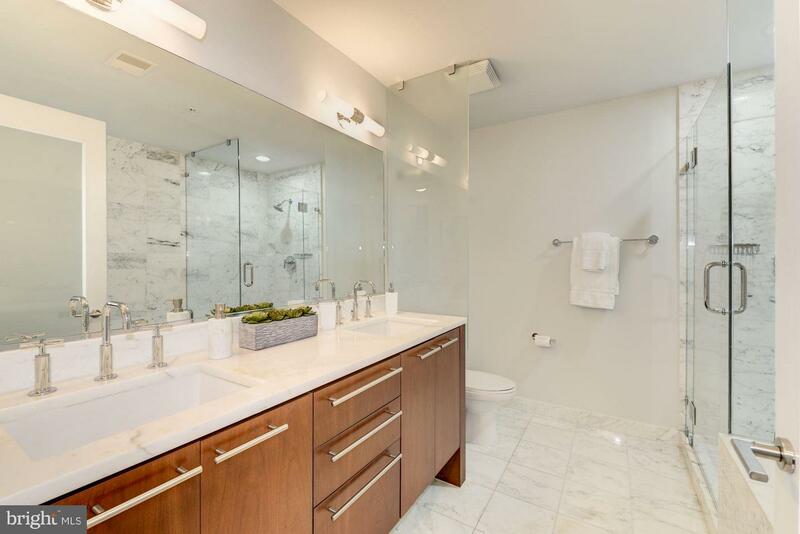 Stunning 180-degree views of DC skyline plus new finishes, custom cabinetry, Calacatta Statuaryo marble counters, Grohe faucets, & top-of-the-line appliances. 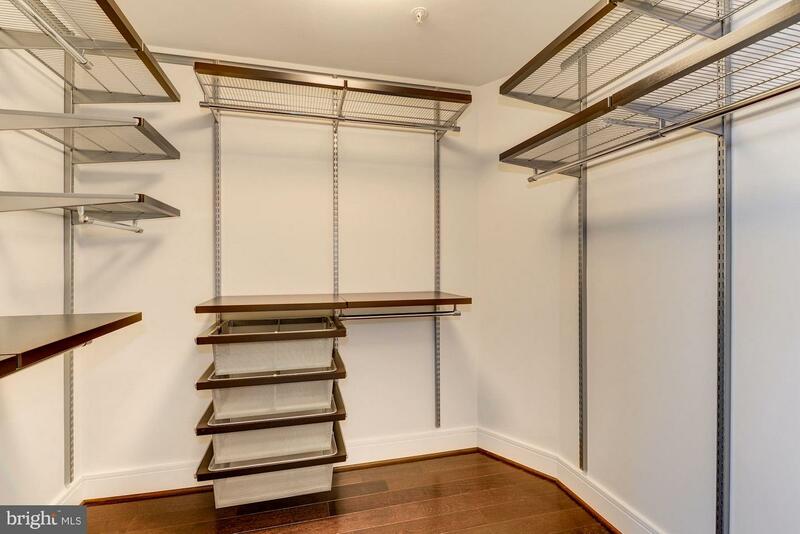 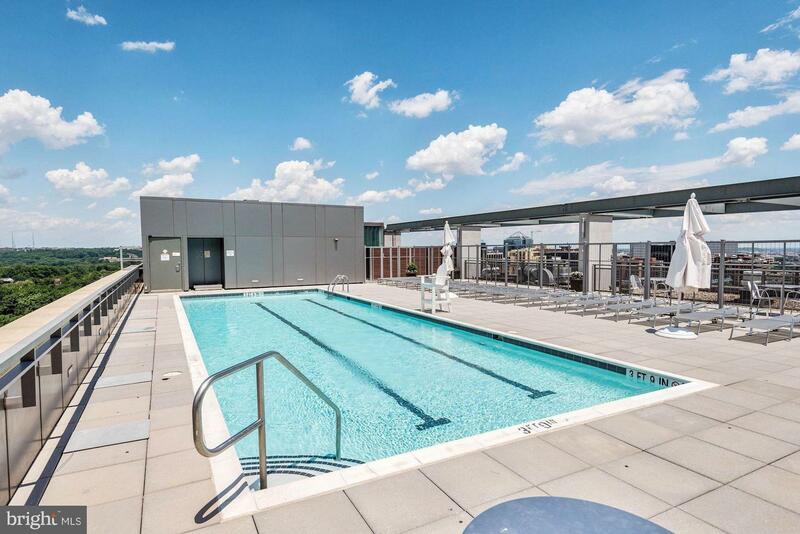 Features 2 balconies, 2 garage parking spaces, & 2 storage units. 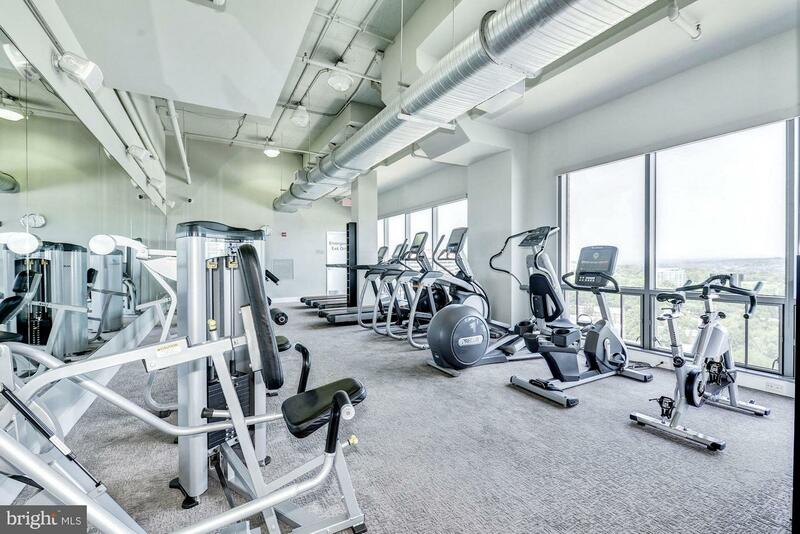 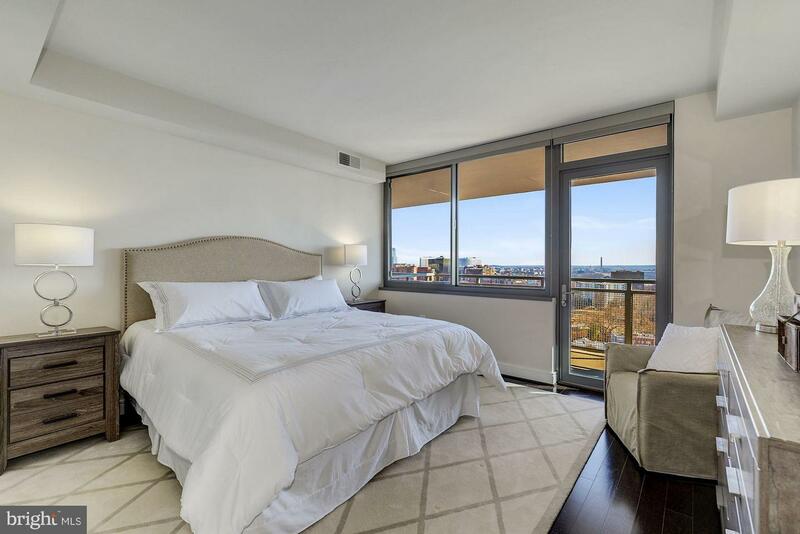 Full-service building with fitness center, rooftop pool, & concierge. 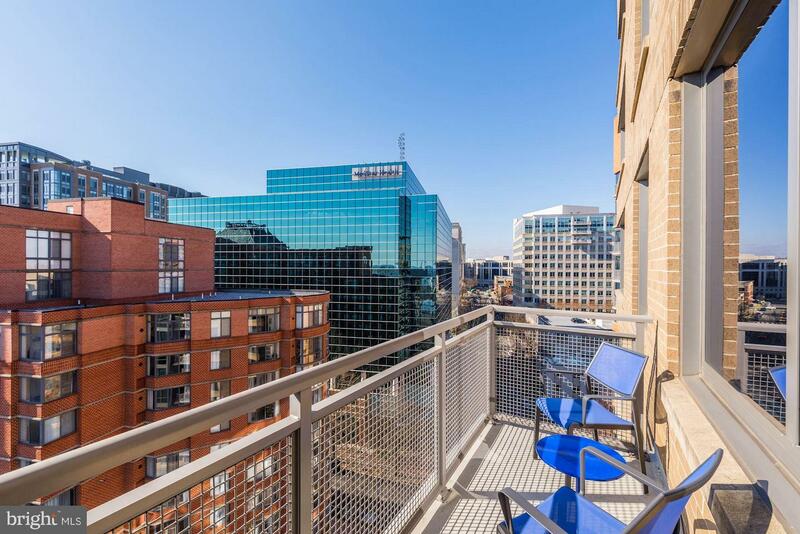 2 blocks to Metro!